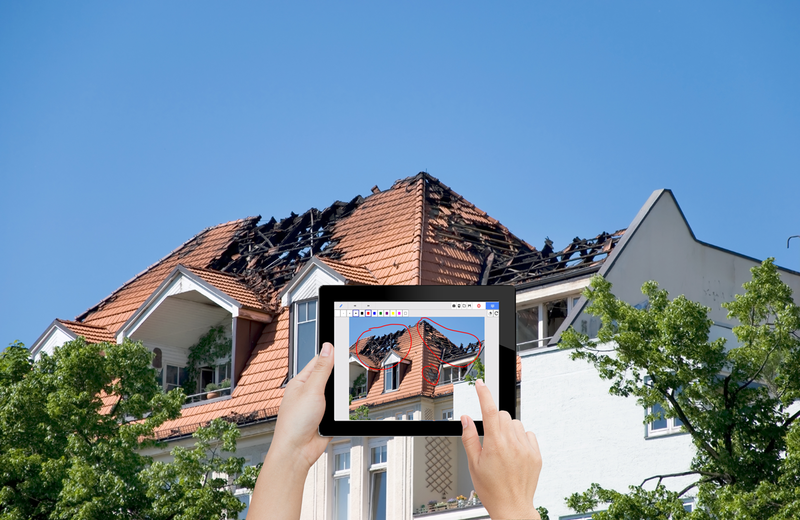 When the client of an insurance company is the victim of a disaster, the expert goes on site to assess the extent of the damage. He observes the slightest details, researches the causes of the accident and estimates the amount of damage. All our projects are carried out taking into account good practices in the field of Quality, Hygiene, Safety and Environment (QHSE). Our experts have created business applications, providing real-time expert reports to their clients, making their experts more mobile and removing paper from Claims Management. The adoption of the solution should allow insurance companies to ensure shorter processing times while remaining competitive. Multilingual input (including Arabic and Chinese).